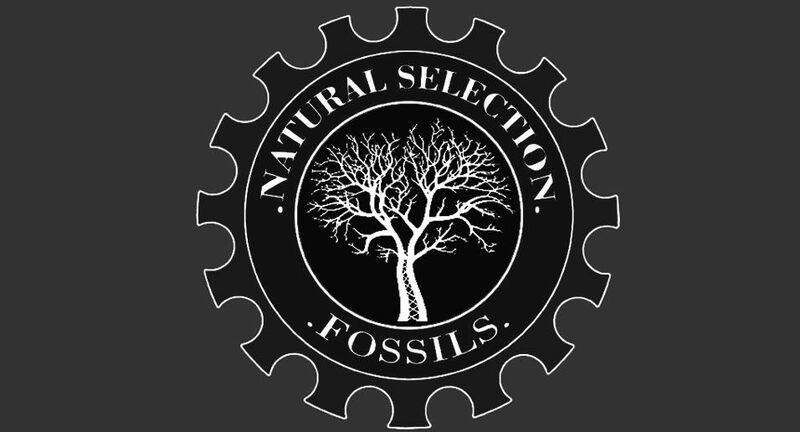 The UK's largest family friendly fossil hunting club, with a large annual program of hunts and other events. Golden Acre is a small peaceful self catering, private coastal lodge park and is probably the most ‘dog friendly’ you could ever wish for! The park is situated in the Tranquil Coastal Hamlet of Eype on the slope of a valley leading to Eype beach (pronounced as in ‘peep’) a short stroll away. The park is quiet and relaxing, perfect for your next Coastal Get Away.